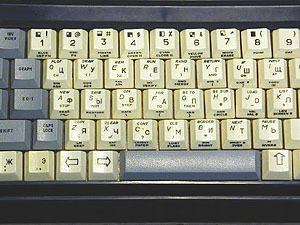 A russian ZX Spectrum clone from around 1993. Size is 14 x 7.2 x 2 inches. The name suggest that it has 64 KB of RAM and was made by Peters Plus Ltd that now makes the Sprinter. Peters MC64S1 has Service monitor (additional ROM), fast loading in the RAM frequently used software. Assembler & monitor, test of a video and copyist for tape are included in first version Service monitor. Peters MC64S2 has Service monitor 2, which included of Tetris, test of a video, copyist for tape and text editor. And it has printer slot (Centronics). Also russian (?) clone, I guess it has 256K memory. The name suggest that it was made by Peters Plus Ltd that now makes the Sprinter. 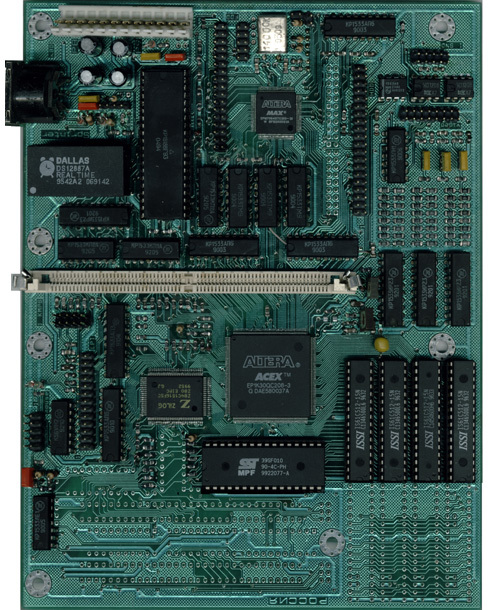 Peters MD-256S3 has Service monitor 3, including an alternate (for TR-DOS) disk operational system IS-DOS. It was released in 1996 and comes with a Z84C15 running at 21 MHz. 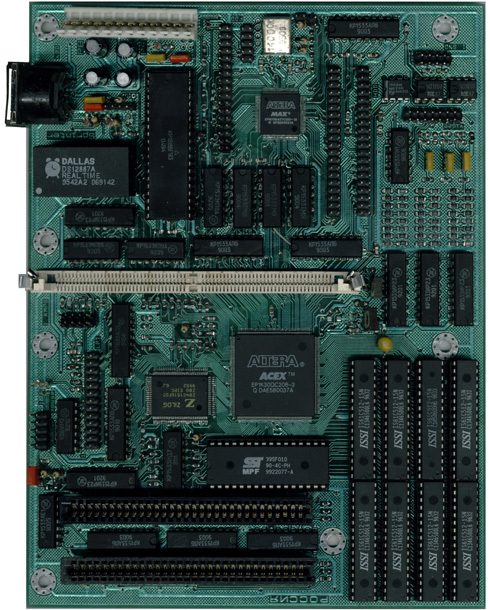 It also comes with 4 MB RAM (SIMM), 128 KB ROM, 256 KB video RAM (upgradeable to 512 KB), 3.5" drive, IDE/AT hard disk and CD-ROM controller, 101 keys/AT keyboard, MS Mouse port, and two ISA-8 (PC) slots for extension cards. The sound is either AY-3-8910 or COVOX (8bit x 4 channels). Except for the standard Spectrum video mode it also has 320x256-256 colours and 640x256-16 colours. Video output is either composite video (TV) or RGB. For more information have a look at the homepage of Peters Plus Ltd. The Sprinter is designed to be fully compatible with both the original Spectrum and Scorpion. Has all the features of Sp97 plus 16 bit sound. As Sp2000 but without ISA slots and only 256Kb videoRAM.